Hugh’s new channel! Korean Appa! Hugh has rebranded his YouTube channel (which previously was just a place for TV appearances we had done and random stuff) to a father and baby channel where he will show little videos of him and Yul. It’s called “Korean Appa”. “Appa” means daddy in Korean and Hugh is emphasising that he is in Korea and will be speaking a lot of Korean in the videos. He wants to record these memories with Yul, but also wants to encourage and motivate Korean men to be more involved with their children. 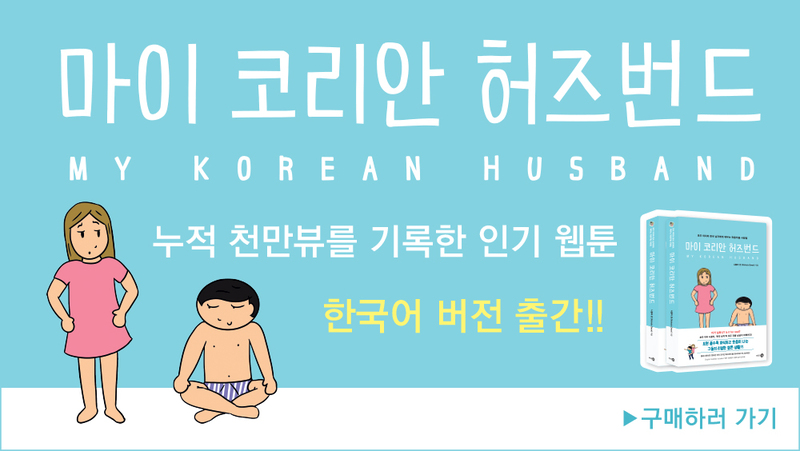 Many Korean men grew up with fathers who were emotionally distant (the old fashioned belief that raising children was only the mother’s job) and while men now want to be more involved with their kids it can be hard if they didn’t have a good role model. Hugh is a new father but hopes his own journey inspires others too. He will also be showing how we are raising Yul to be bilingual and in two cultures. The reason why he is uploading on this channel and not the MKH channel is because we don’t want to have too much baby spam on there. On this ‘Korean Appa’ channel there can be lots of little videos while on MKH they are a longer and more edited format. Please subscribe if you are interested in seeing more of Hugh and Yul together and want to know about what it’s like to be a modern father in Korea. We hope that it can be encouraging to other fathers as well. We think carefully about what we put of Yul online and always try to make sure the positives outweigh the negatives. So far documenting our story not only preserves those precious memories in a way photos can’t, but also helps us to constantly be thinking and revaluating about what is important in our own relationship and what we want and need for our family. 20 years ago we wouldn’t have shown our child in this public way, but times have changed a lot and children can very soon make their own social media accounts without parents knowing. By being more public with our videos we hope to educate Yul about social media and how to create a positive identity online. We already get so many comments from people about how seeing Yul in our photos and videos makes their day or how they are encouraged when they see us as a family together. I hope we can continue to be something positive and encouraging. The majority of videos will be in Korean but there are English subtitles, just click for the CC or subtitles at the bottom of the video.